There’s something about Richmond that draws the kind of person who excels beyond the classroom — Spiders are known to be well-rounded mentors and leaders as well, working to make our communities better. 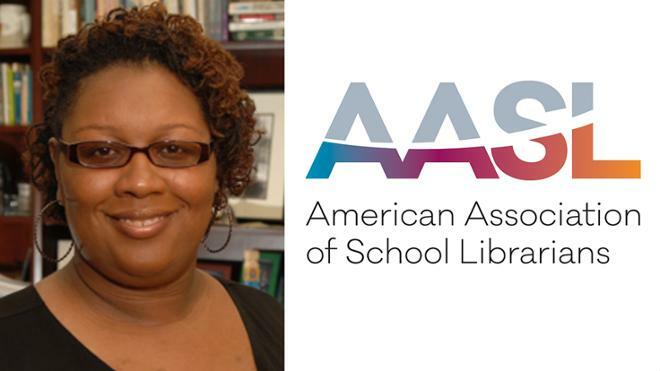 Take Bianca Spurlock, a 2012 grad from the School of Professional and Continuing Studies, who the American Association of School Librarians selected as one of just two participants to sponsor in the American Library Association’s 2019 Emerging Leaders Program. The program enables a group of 50 newer library workers from across the country to grow professionally and have the opportunity to serve in a leadership capacity. Spurlock, who earned a master of liberal arts with a concentration in sociology and African-American history from SPCS, works as the middle and upper school librarian at St. Catherine’s School here in Richmond. Congrats, Bianca! We’re proud to call you a Spider and can’t wait to see where your career takes you!